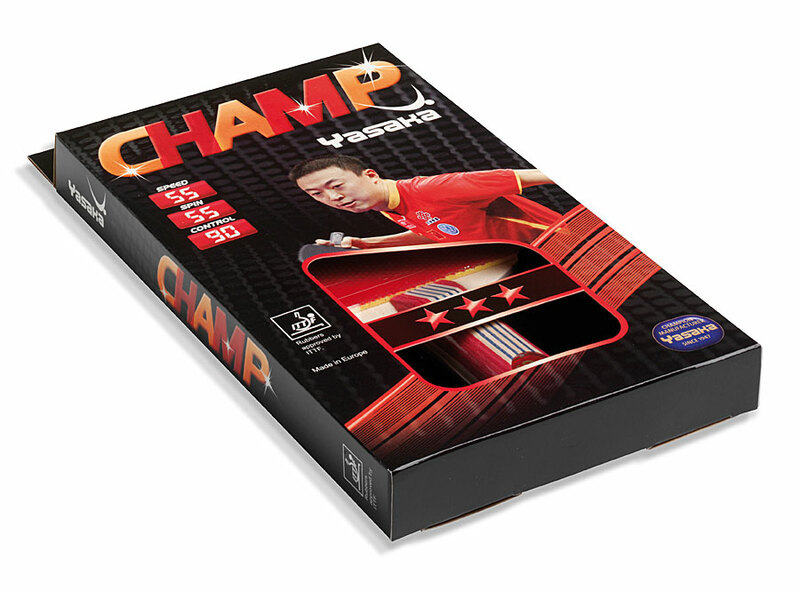 Champ is a 3-star Yasaka bat, suitable for young players who learn the modern striking technique. The ★★★-rubber has a good balance between control, spin and speed. Colourful, concave handle with acrylic lens.